All black men’s bracelet made with 10mm Matte Onyx. 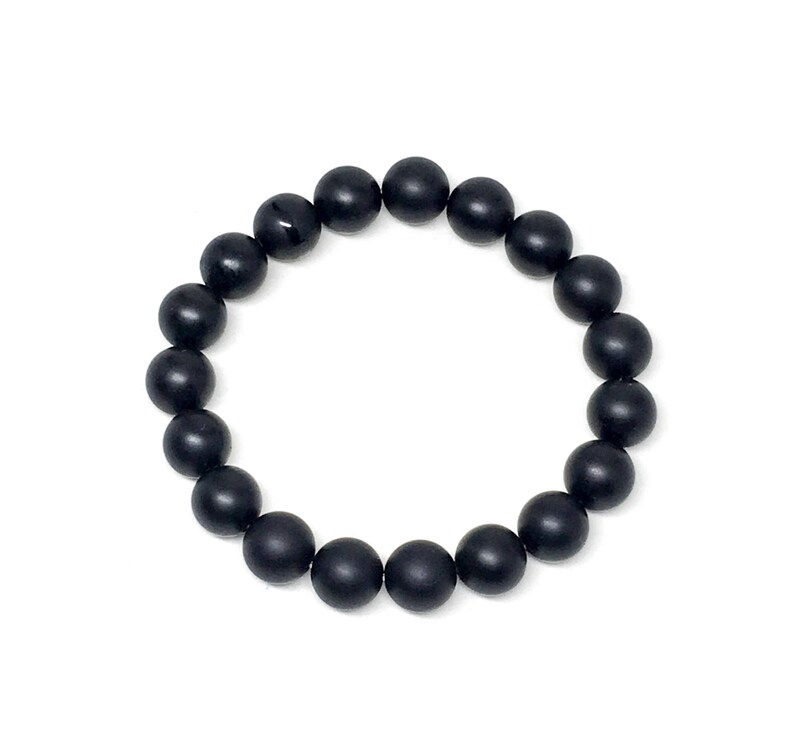 Women’s Matte Onyx bracelet. Onyx helps you become the Master of your own Fate. 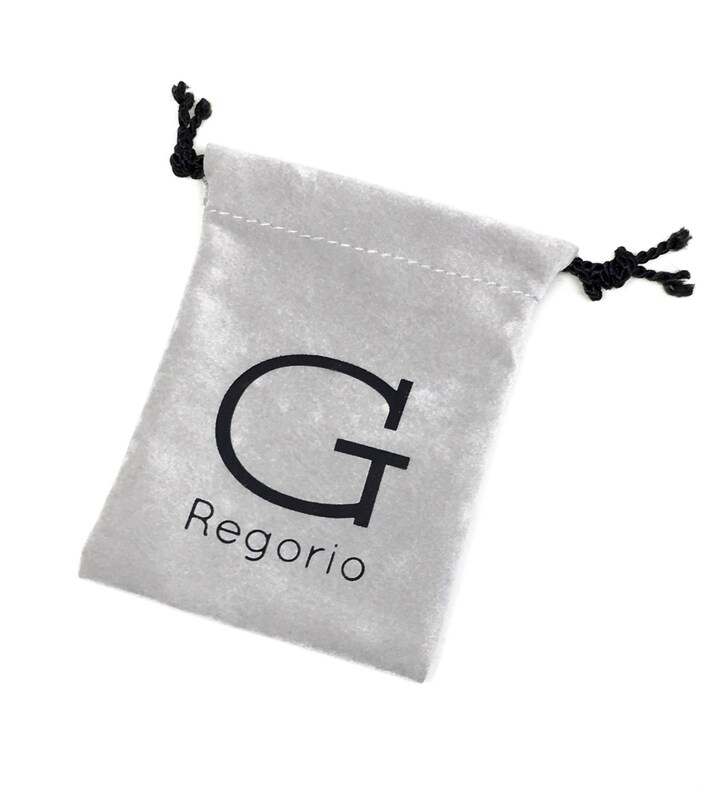 This beautiful bracelet comes in a Sill Suede jewelry pouch customized with our logo.